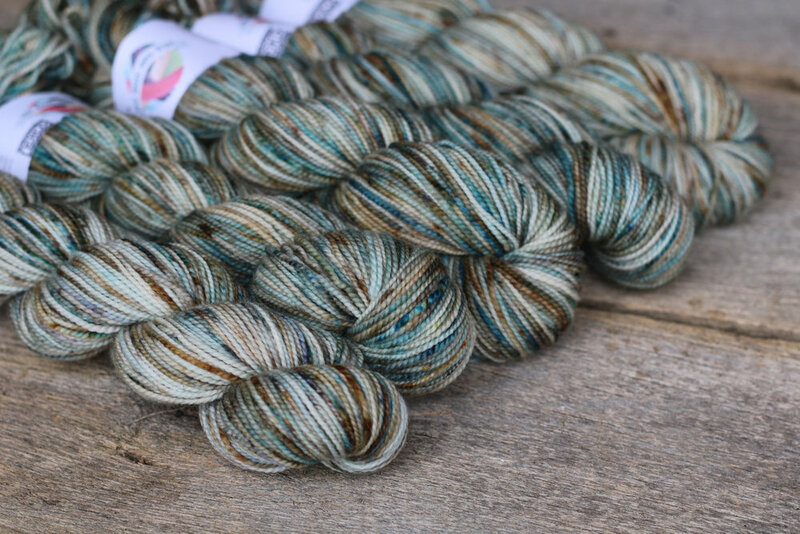 What will Fiberworks be offering for LYS Day? We will be offering several new and limited-edition yarns, patterns, and kits for sale. We will be featuring Koigu KPPPM and our special collector's colorway, Mental Vacation, and our local designers. We will have new learn to knit kits, hand-dyed yarn and fiber, and spring cotton yarns. Fiberworks is a community yarn shop located in Beavercreek, Ohio, just a few minutes from Dayton and the National Museum of the United States Air Force at Wright-Patterson Air Force Base. We specialize in yarns, needles, hooks and other tools for knitting and crochet, as well as fibers and equipment for spinners and felters. We carry yarns from dozens of suppliers, including Malabrigo, Debbie Bliss, Noro, Universal Yarns, Koigu, Opal, Queensland, Rowan, Cascade, Crystal Palace, and Madelinetosh, with needles and hooks from Addi, Lykke, Brittany, Lantern Moon, Knitters Pride and HiyaHiya, just to name a few. Fiberworks is an active participant in our local fiber community, supporting the Dayton Knitting Guild, the Miami Valley Knitting Guild, and the Weavers Guild of Miami Valley. We are open nearly every day to support our customers with the best supplies for their project, to answer questions, and to help with new techniques. We offer classes and private lessons to help expand your skills. Weekly knit-ins and monthly potlucks gather fiber-minded people and create lifelong friendships.